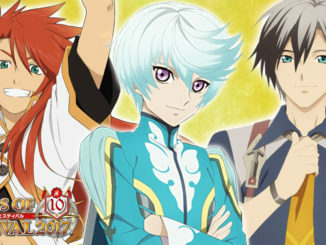 HomeNewsTales of the Rays Coming Out This Summer in English! + Official English Site Available! 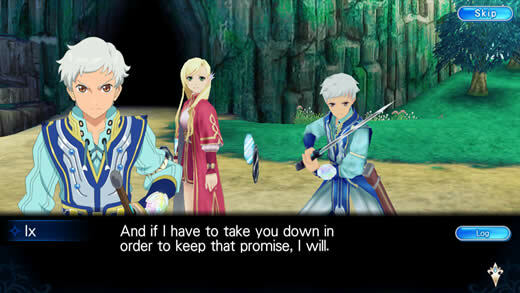 Rejoice, mobile Tales of fans! 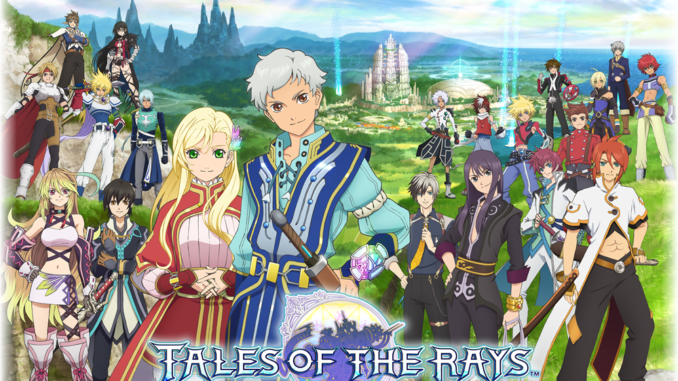 One of Bandai Namco's surprise announcements during Anime Expo 2017 this weekend is that Tales of the Rays mobile game will be coming out this Summer in English! The official site complementing this announcement is also live! 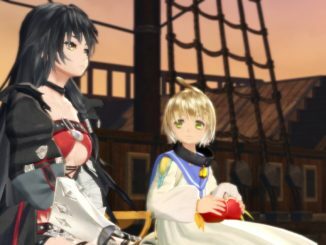 Based on the website, it looks like the game will retain the Japanese voice dub with English translations, akin to how Tales of Link was handled. 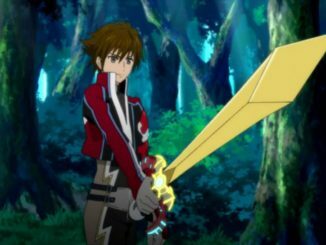 The opening theme NEW WALL by Alexandros will be carried over as well. 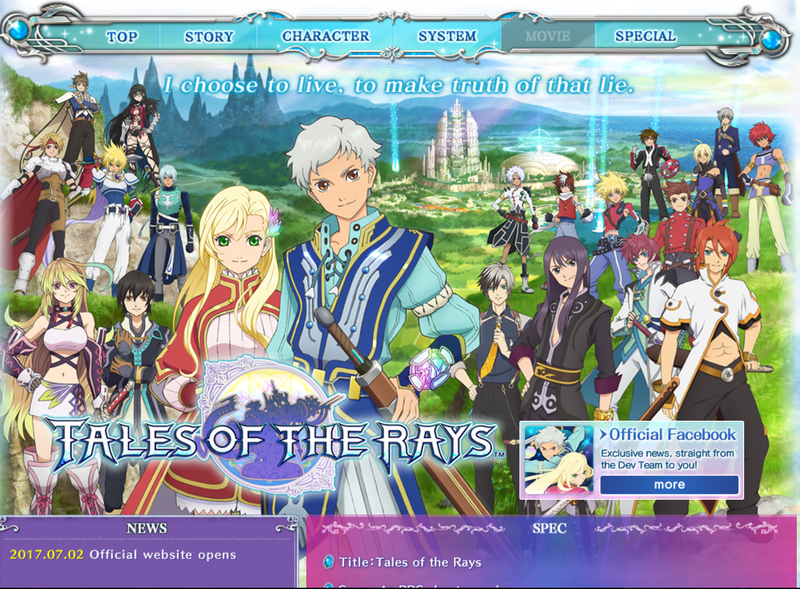 Tales of the Rays also has an official Facebook page. 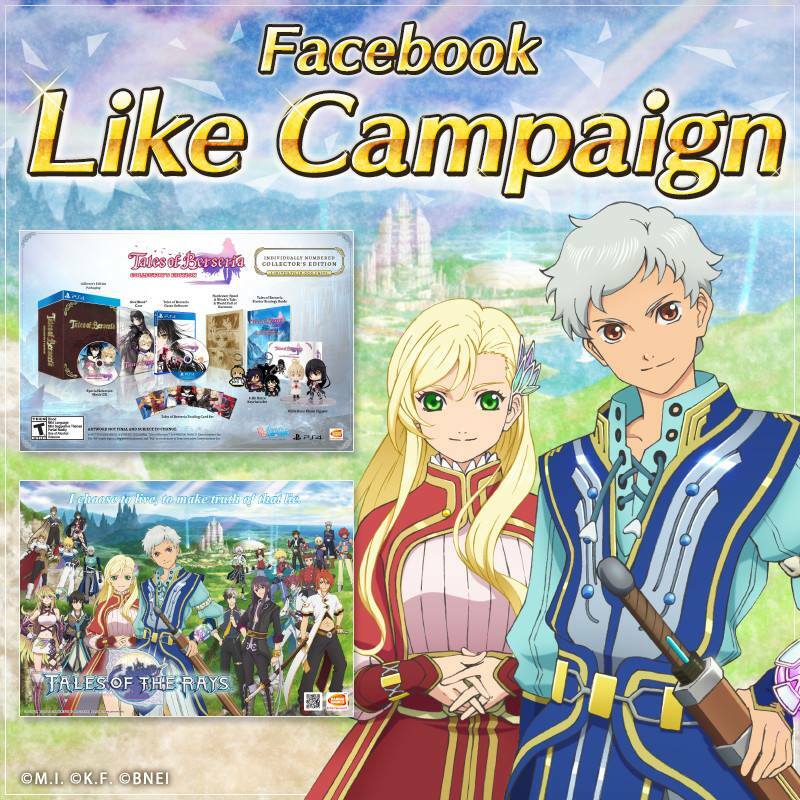 It looks like they'll be having a Facebook campaign exclusively for U.S. fans is in the works which involves a Tales of Berseria North America Collector's Edition. There seems to be some details on the page itself, and it'll probably be completed as time goes on. While we know that this game will be coming out this summer, no release date was announced as of yet. Otherwise, here are some official English screens. For more, check out the rest of the official website!